The US envoy to the UN, who recently called Russia's actions in Syria “barbarism,” is hypocritical, because nothing in modern history is more barbaric than what the US has done in Iraq and Libya, the Russian Foreign Ministry spokesperson said in a fiery rebuke. 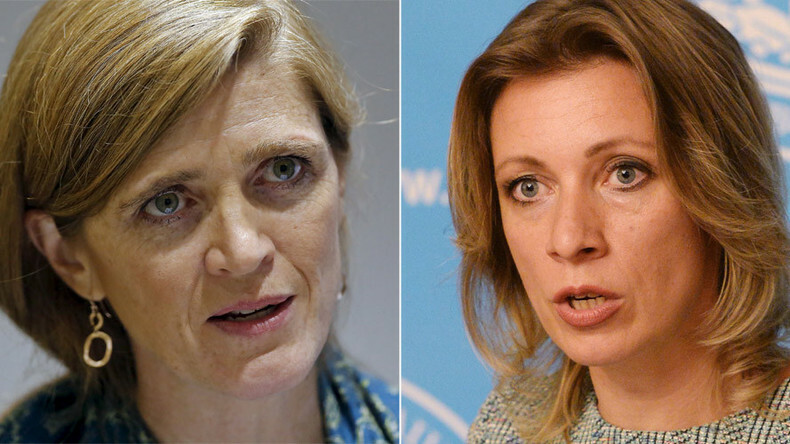 The American envoy to the UN, Samantha Power, blasted Russia on Sunday at a Security Council meeting, accusing Moscow of civilian deaths in Aleppo in the wake of the collapse of the ceasefire negotiated by the US and Russia. "What Russia is sponsoring and doing is not counter-terrorism, it is barbarism," the US diplomat said in reference to the renewed hostilities in Syria. She delivered an emotional speech, accusing Russia and Syria of attacks on aid workers, civilian infrastructure and residential areas, while omitting the fact that armed groups – including Al-Qaeda offshoot Al-Nusra Front – are in control of large parts of Aleppo and are using its population as human shields. The use of the term 'barbarism' by the American envoy drew sarcastic remarks from Russian Foreign Ministry spokesperson Maria Zakharova. “Historically speaking... a barbarian is someone not belonging to an empire, and we have only one of those today,” she noted on her Facebook page. 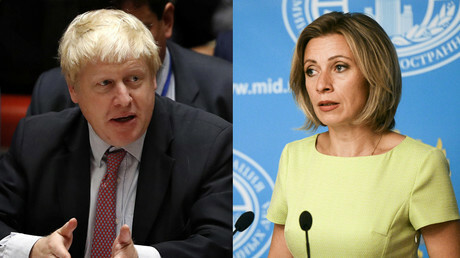 Zakharova believes that Power's remarks were meant to draw attention from the American attack on Syrian troops near Deir ez-Zor, which happened amid the ceasefire and almost resulted in the Syrian Army's positions being overrun by the terrorist group Islamic State (IS, formerly ISIS/ISIL), which the US is supposedly seeking to eradicate. Moscow blames the US for the failed truce, saying it was incapable of reining in rebel groups who would not commit to it, and would not agree to designating them as legitimate targets for counter-attacks. Power, who received her current appointment in 2013, was among the most vocal supporters of the concept of “humanitarian interventionalism” – the use of military force on humanitarian grounds. The invasion of Saddam Hussein's Iraq and the toppling of Muammar Gaddafi in Libya are both examples of such actions. In both cases, interventions meant to prevent human suffering actually caused huge tragedies in the long run.